Join us for First Friday Cocktail Hour on April 6 at 5 p.m. at the Boiler Room for a chance to network with other young professionals! This is a social event for us to see our usual YPs and meet new ones. Invite a friend so they can hear what the Young Professionals of Lenoir County are doing in the community! 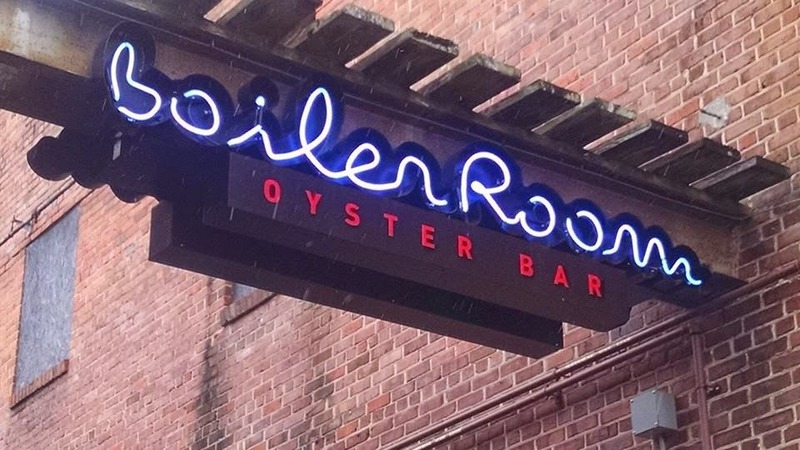 Boiler Room is located at 108 W. North Street.